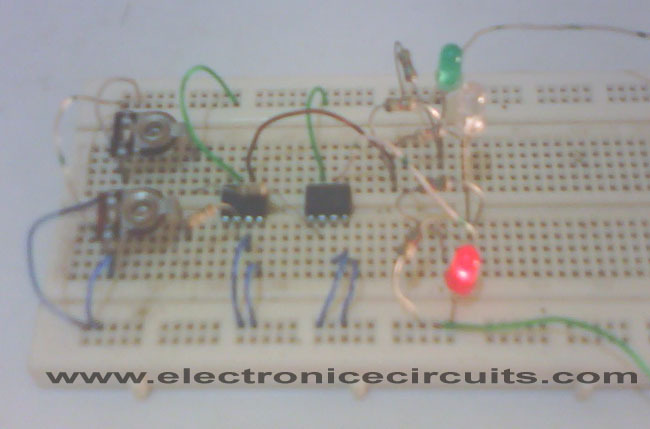 This circuit monitors car battery voltage. 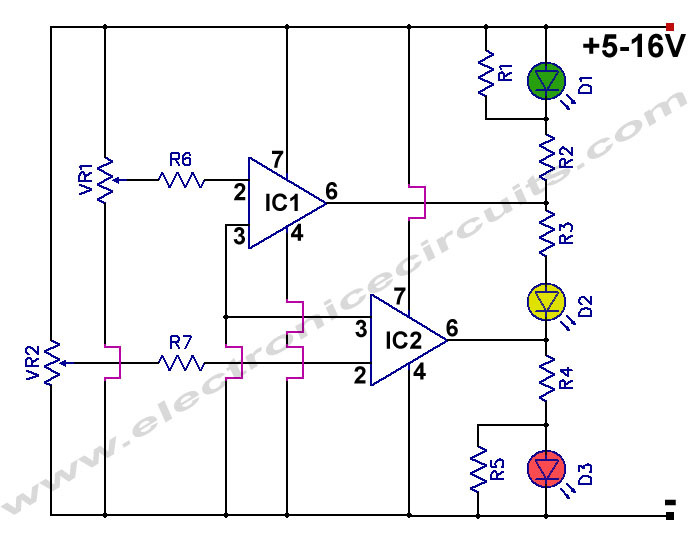 It provides an indication of nominal supply voltage as well as low or high voltage. VR1 and VR2 adjust the point at which the red, yellow and green LEDs are on or off. 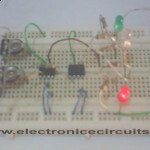 For example the red LED comes on at below 10V, and the green LED at above 12V. The yellow LED is on between these values. Turn both presets to ground side (anticlockwise) . 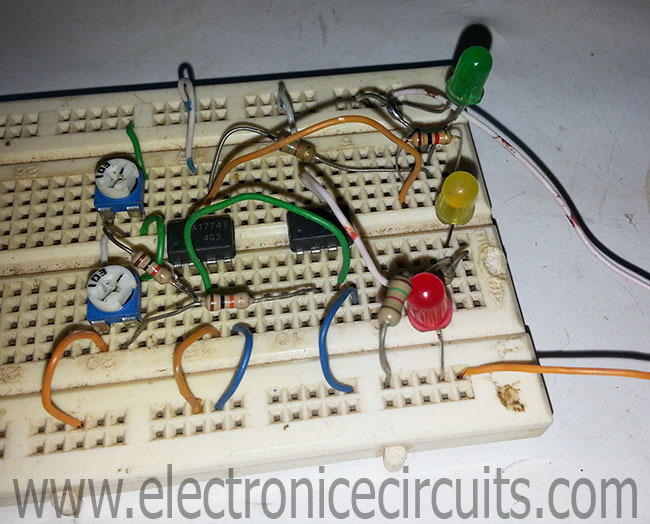 Then Gives 10v to this circuit using adjustable power supply and adjust VR2 to yellow led comes on. 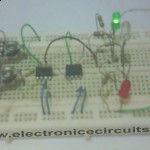 Again gives 12v to circuit and adjust VR1 to green led comes on. The remarkable project at you, it is interesting you create a resource? If yes, at me on a site can find a lot of useful to creation of different projects. Thanks for cooperation. Entirely kindly blog, author a wonderful gentleman’s gentleman! Desing is cool! It is OK but there is one problem. It only show the actual Battery voltage level when battery is disconnected from Charger. 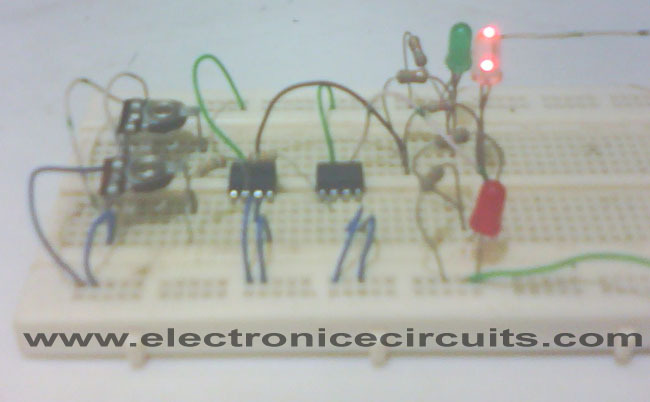 When it is conected to charge then the charger voltage (like 14v) appear on circuit terminal so it will show that voltage. 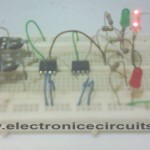 I need a circuit will show the charge status during charging(i.e the chrger connected to battery). Please anyone can helf me? Over 15.5 volts is degraded battery supravoltata green lights but will be red, but how? Thank you! How did you come up with those values of R1 up to R5? I think it is safer to allow a higher voltage(say 12.6v) or so for the ‘battery full’ status to avoid undercharging it as this may lead to a faster degradation of it. Using a Dual or quad comparator’s, eliminates the use of two 741 comparator’s. It saves cost and makes connections easy. 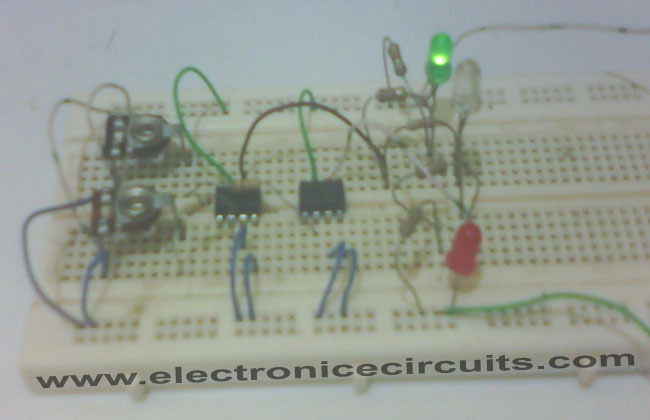 This schematic will not work because there is no comparator. 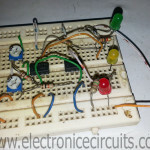 Modify the schematic and add both pin 3(non-inverting) to a zenner diode and a resistor. The resistor it is for limiting the current trough zenner. 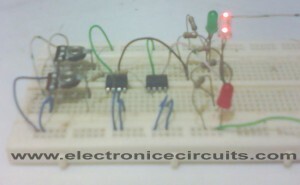 First test the schematic local, then post. By doing this you limit the bad info from internet.